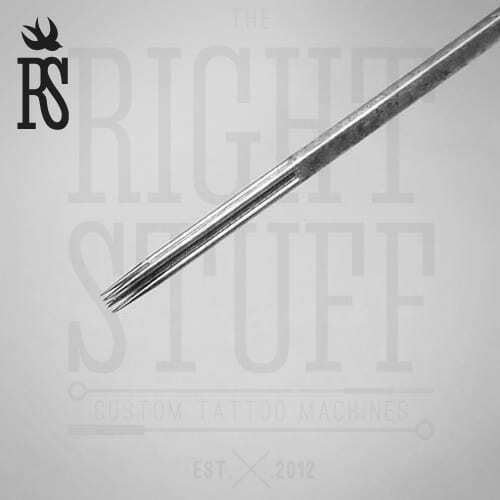 15 RS (Round Shader) needles are used by a professional for shading a tattoo with various colors or making it black or gray. 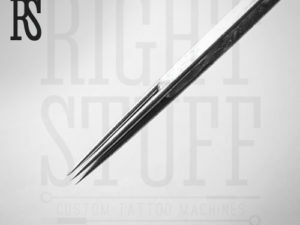 These needles are always taken when a client asks a master making a certain “stylish” tattoo. Mostly these are Old school, Neotraditional, Oriental, Realism and Trash Polka style. The last one is a new way of creating a tattoo, often chosen by younger men. This young, but growing its popularity style was created by two German masters. It is very dynamic, showing an “evil” like it is. Two-dimensional images are intertwined with three-dimensional images into a kind of a 3D collage. The drawings often have a deep ideological or philosophical overtones. The master works mostly with black, gray, white and red. These tattoos covert a large skin area, and 15 RS needles for doing the shadowing of the image and some painting is the perfect choice. 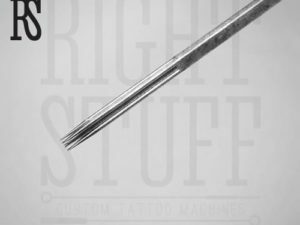 Although some guys suppose 15RS bring much pain during a tattooing process, they do not do it, as a professional tattoo machine works very fast.